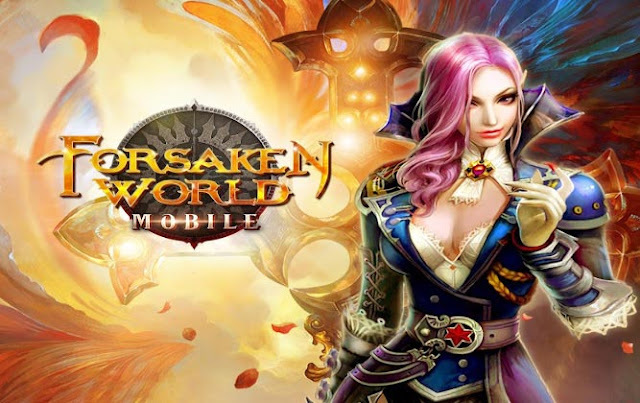 Forsaken World Mobile - Fantasy, legend, and myth converge in one of the most expansive mobile MMORPGs! Delve into Forsaken World, the acclaimed PC franchise, right from the palm of your hand. Raid epic dungeons and battle legendary bosses for tons of loot! Train exotic mounts, engage in fierce PVP action and more, all in a massively 3D open world! There’s a whole new universe waiting for you – will you answer its call? - For an optimal gaming experience, we suggest you play this game on a device with 2G of RAM.